New Albany, Ind.-based Monroe Shine & Co. has reached a milestone that many businesses never get the opportunity to reach, its 90th anniversary. Founded in 1925, Monroe Shine has thrived and expanded by providing their clients with the information and insights needed to grow their business, plan for the future, and ensure financial stability through audit, accounting and tax consulting and compliance services. 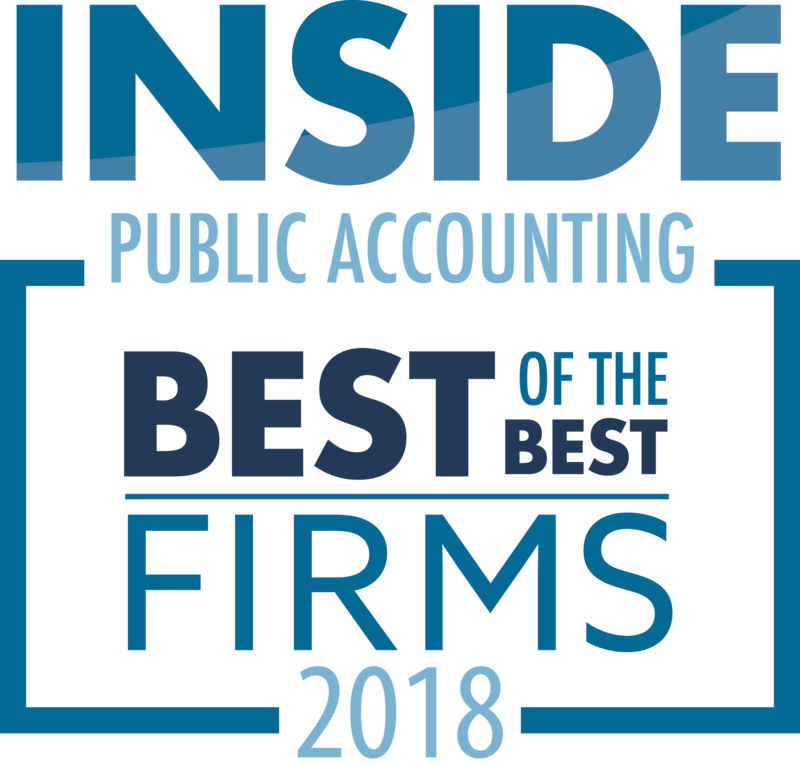 They set the bar high for themselves, which is why they are still a well respected, top accounting firm today, accounting association CPAmerica announced. Roger A. Harbeson, president of Monroe Shine, credits the firm’s growth and ongoing success to hard work, local ownership and long-term CPAs. 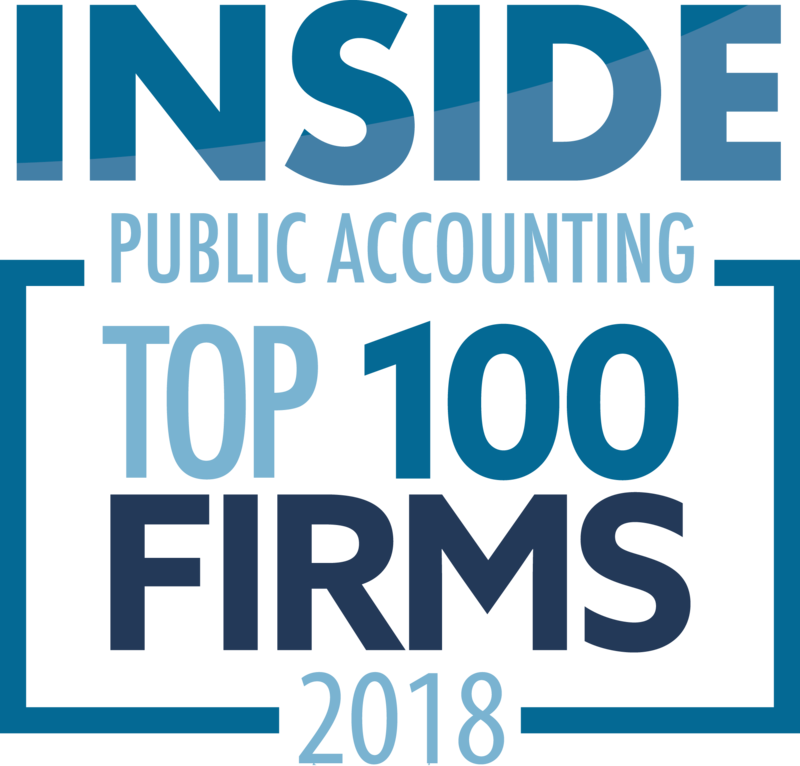 Monroe Shine, with offices in New Albany and Louisville, Ky., offers a personal and customized experience to its clients – an alternative to the branch offices of national accounting firms. This continuity-of-service is often prized by clients, especially family-owned businesses, because Monroe Shine is steeped in experience when it comes to succession planning and growth consulting for their clients in Kentucky and Indiana. Harbeson said the firm’s culture makes it clear that “we” comes before “me,” and that the long-term success of the firm and its clients are paramount. Monroe Shine’s history rests on the shoulders of V.G. Monroe, who was the son of a western Kentucky coal miner. He toiled beside his father underground in backbreaking work, but grabbed the chance to work above ground in the coal mining office. He worked as an apprentice to accountants and taking correspondence courses in the evenings. This began his road to becoming an accountant. After working at several local accounting firms, Monroe became manager of the young firm in 1939, which was founded 14 years earlier in New Albany. In 1945, Monroe hired an Indiana University graduate named J.R. Shine, and the two entrepreneurs spent the next several decades forming relationships with clients and building the well-known and respected firm known today as Monroe Shine & Co.
Monroe Shine has served more than 3,500 regional clients. The firm gives away about $25,000 annually to local charities. Monroe Shine is a huge supporter of Hosparus, Big Brothers Big Sisters of Kentuckiana, Cabbage Patch Settlement House, Elderserve, The Historic Homes Foundation, Special Olympics, and Lincoln Heritage Council, the regional council of Boy Scouts of America serving 64,000 youth and volunteers. In addition, Monroe Shine is committed to education through its endowed $10,000 annual scholarships to four accounting students at Indiana University and $7,500 annual scholarships to five students at Indiana University Southeast. They also give accounting scholarships to students at the University of Louisville and Bellarmine University.